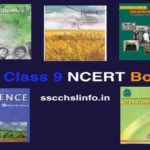 Karnataka Secondary Examination Board has Scheduled the Class X of Secondary School Leaving Certificate annual Exam Papers from March to April in English Medium for Private and Government School Students.Now the KSEEB provides the Blue Print of SSLC Model Question Papers to the New Syllabus and pattern as per the Board Published in Text Books. 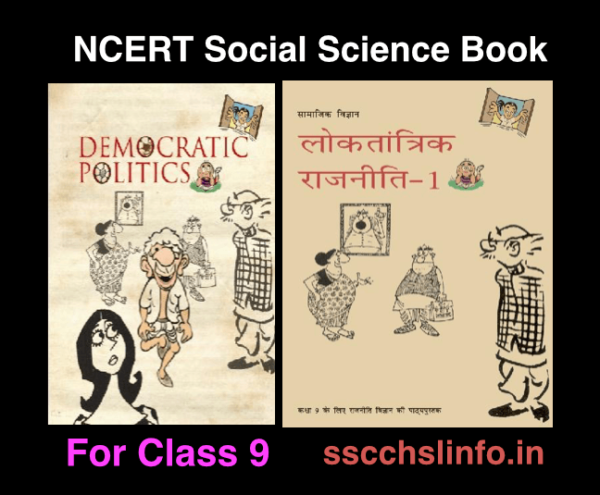 The Class 10th Students Can Download the Previous Papers/Model Question Papers from Board Official Website or My website. 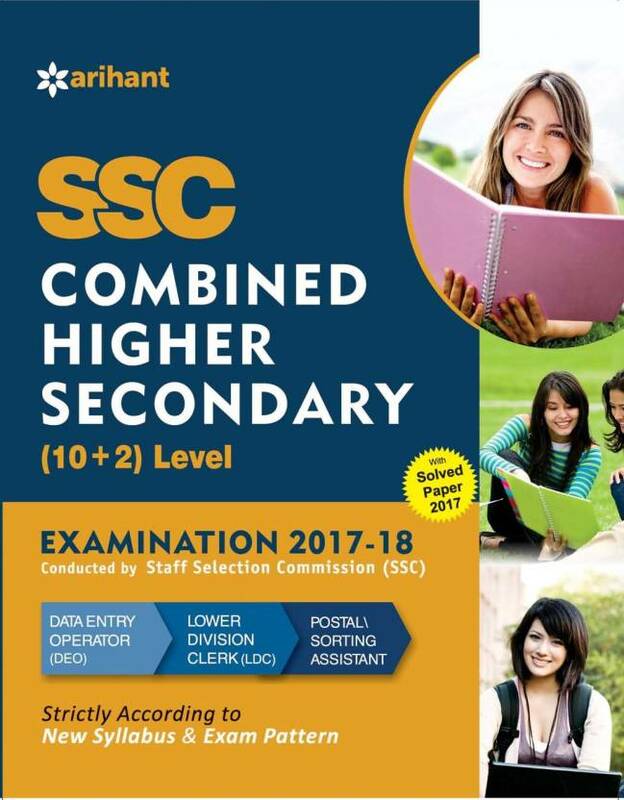 The Karnataka Secondary Education Examination Board (KSEEB) will be arranging the SSLC class 10 exams will be held in March – April 2018. That means this is a good time for Karnataka students to get some Karnataka SSLC model question papers for better preparation. We have provided you the Karnataka Board SSLC model question papers which shared officially by the KSEEB. 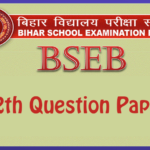 if you solve these question paper then you will get a good idea about the actual paper papers. The government of Karnataka is Going to arrange the Final Exam of SSLC of Karnataka in the Year 2018. 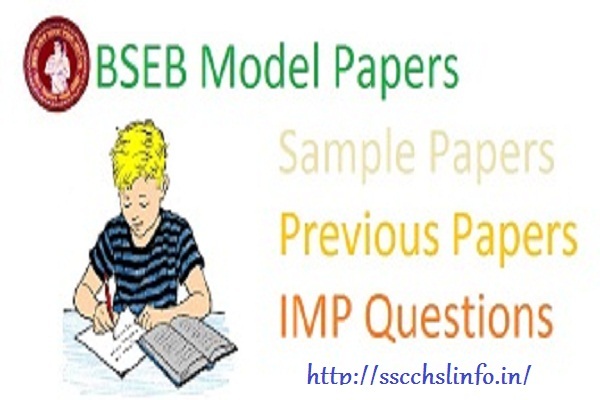 Students can Download SSLC model question papers in pdf format from below link. By Downloading and Preparing These sample Papers we get an idea about Final Examination So, Students are suggested To download These Model Papers. 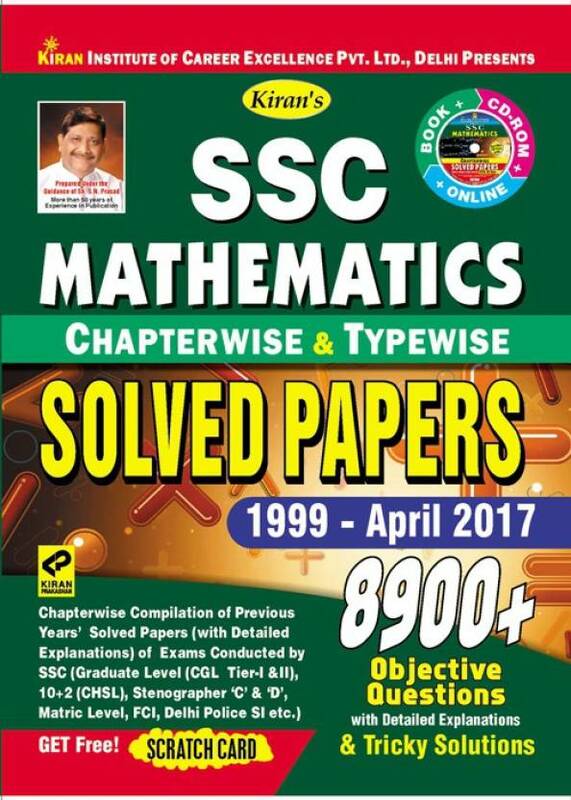 You can also Download Karnataka SSLC model question papers of Kannada, Hindi, Tamil, English, Sanskrit, Telugu, Marathi, Kannada, Urdu, Math’s, English, Tamil, Hindi, Telugu, Marathi subject. Karnataka SSLC Model Question Papers with Answers are given below for all subjects. The student selects the subject to view the previous year question papers and its reliable solutions. 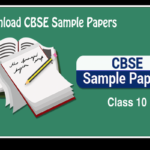 Students can use these papers to study for board examination. 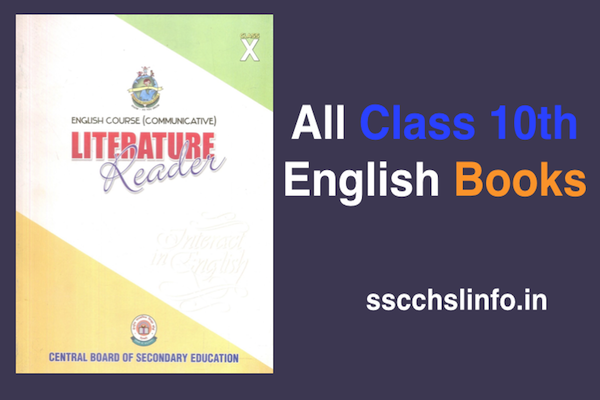 Please note: Each and every student can read all Text Books, Guides and SSLC model question papers those are very useful to find important Questions.